Three letters spell accountability for financial institutions and regulatory agencies working in the realm of cash-intensive business. The world is changing quickly, particularly for high-growth, cash-intensive businesses and the governments, regulatory agencies, financial institutions, and auditors involved in this sector of the economy. 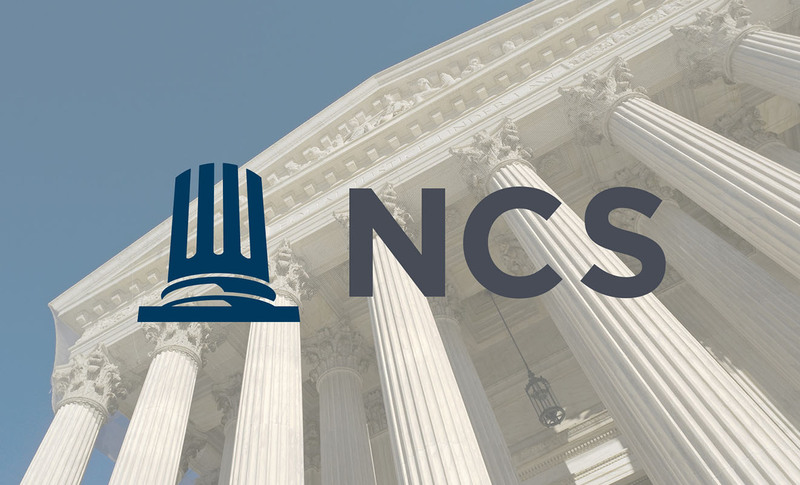 Using data, analytics, and an innovative software platform, NCS plays a crucial role in promoting revenue realization, reducing risk, and aiding public safety. 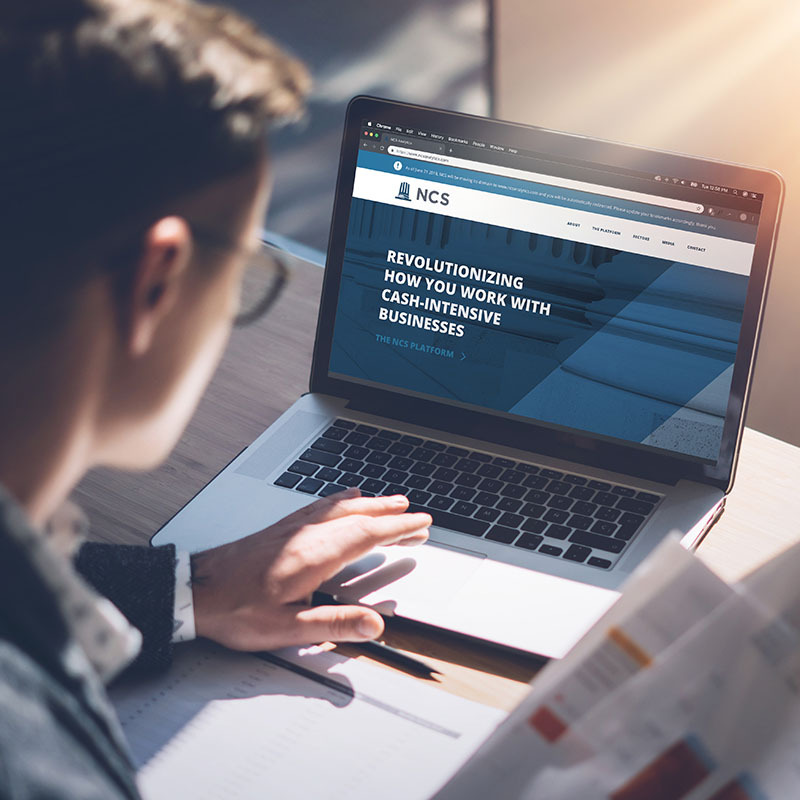 Leveraging hundreds of millions of data points, NCS provides its clients with tremendous insight, leading to more effective, efficient, and high-impact decision making. 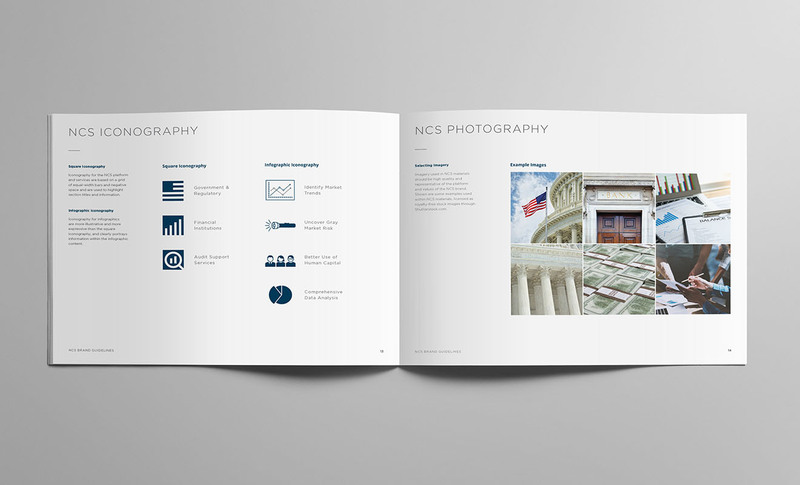 From the early stages of the business, Domoto has proudly partnered with NCS leadership to accelerate their vision, empowered by brand development and marketing communication expertise. Domoto’s efforts culminated in a new identity program, website, and marketing collateral materials. 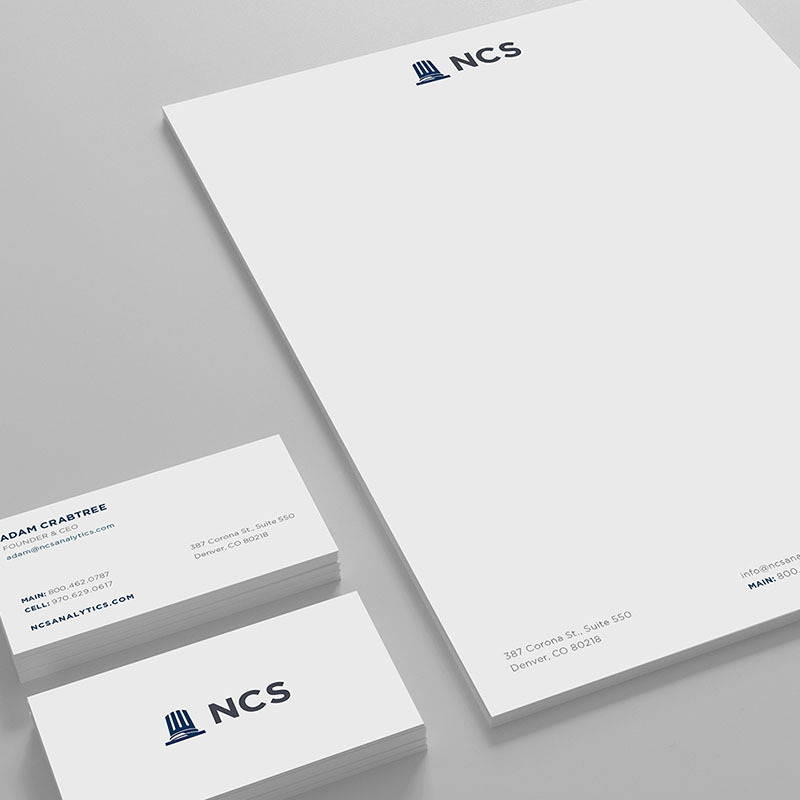 As an innovative force in the industry, it was a top priority to assist NCS in fully capitalizing on key opportunities while establishing a leadership position. Domoto looks forward to continued collaboration with NCS as the company continues to thrive and provide meaningful impact in a dynamic business environment.